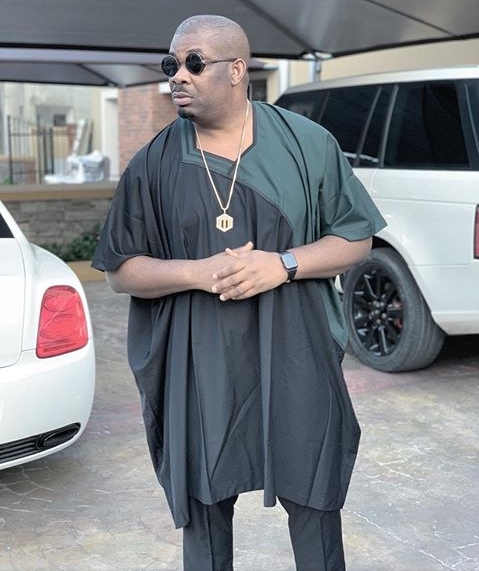 Don Jazzy is a role model to upcoming musical acts due to the tremendous success of his career. He is behind the creation of two big record labels in the Nigerian Music Industry. One which exists no more, Mo'hits and the other Marvin Records which has various artists signed to it. 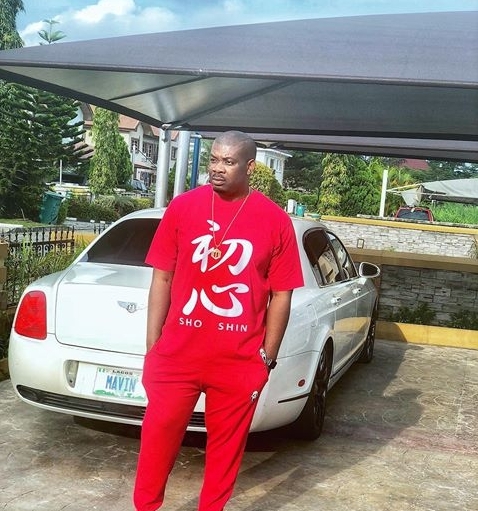 How old is Don Jazzy? Don Jazzy would be turning 37 in November. He was born on November 26, 1982 in Umuahia, Abia State. His birth name is Michael Collins Ajereh. 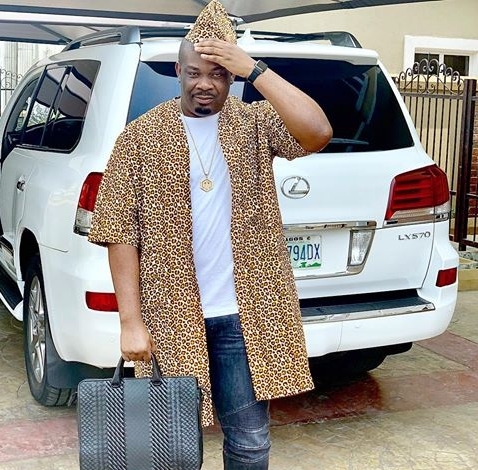 Having earned highly in his career, Don jazzy net worth 2019 is estimated around 7 billion Naira. 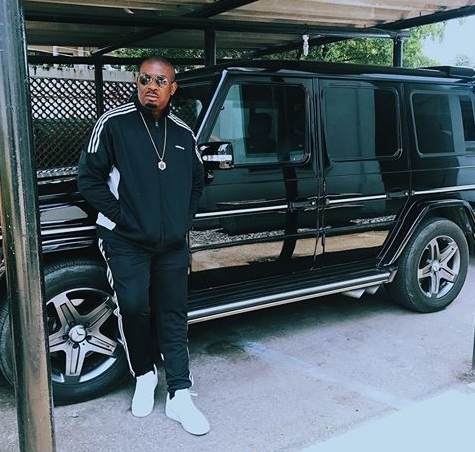 The mavin boss started his music career in 2002 and created the legendary Mo'hits with D'banj until it's closure in 2012. 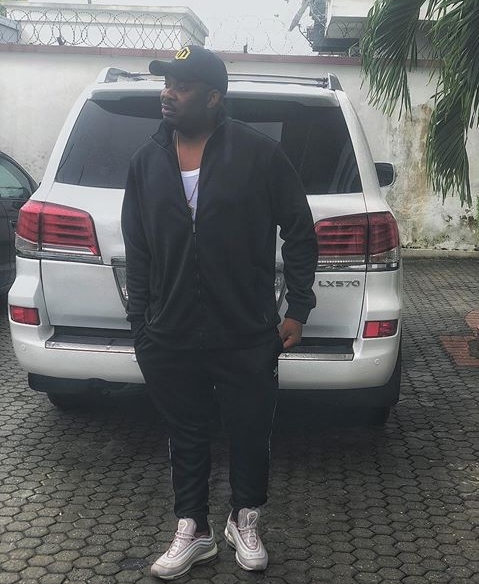 Don Jazzy acquires a lot from himself and also the artists he signed to his record. His car collections is definitely not of the average kind. 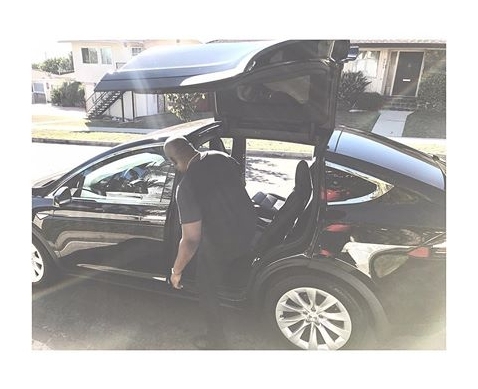 The wealthy musician has lots of flashy cars including those he doesn't show on social media. His taste for luxury is pretty heightened as most of his cars are of the white colour. Don as he is fondly called has cars that could put you off on glancing at them. He has the Lexus Lx 570 SUV, the Range Rover sports, Bentley Continental and more stunning cars all in white. Don still has flair for the undisputed Black colour as he has the Lexus LX 570 SUV and his Mercedes G-wagon all Black coloured. He has worked for the renowned American rapper, Kanye West as a producer at Very Good Beatz. He worked with Jay Z and Kanye West on the production of "lift off" which featured Beyonce. 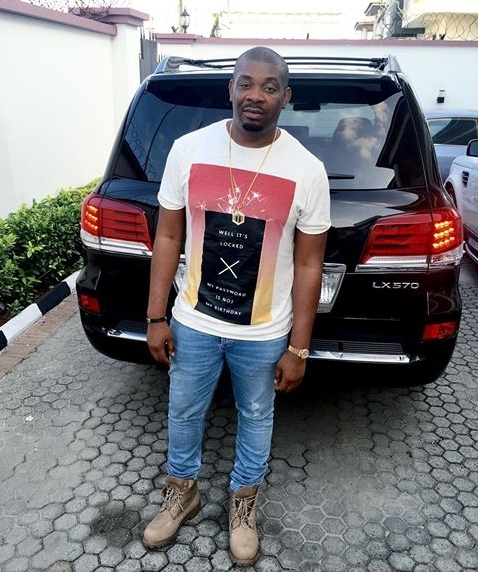 Don Jazzy is a star maker as he aided the rise of some popular musician. Artists like Korede Bello, Reekado Banks, Di'ja, Johnny Drille are known this day because Don jazzy gave them a chance to prove themselves by signing them.